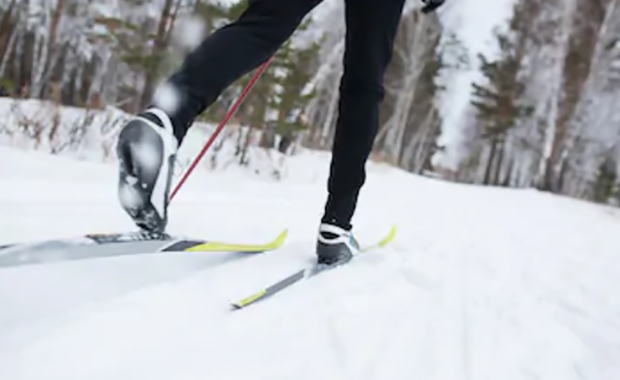 Instead of hibernating this winter, consider learning how to Nordic ski. Skiing is a great way to increase your fitness, both by building aerobic stamina and building up your arm, core, back, and leg muscles. 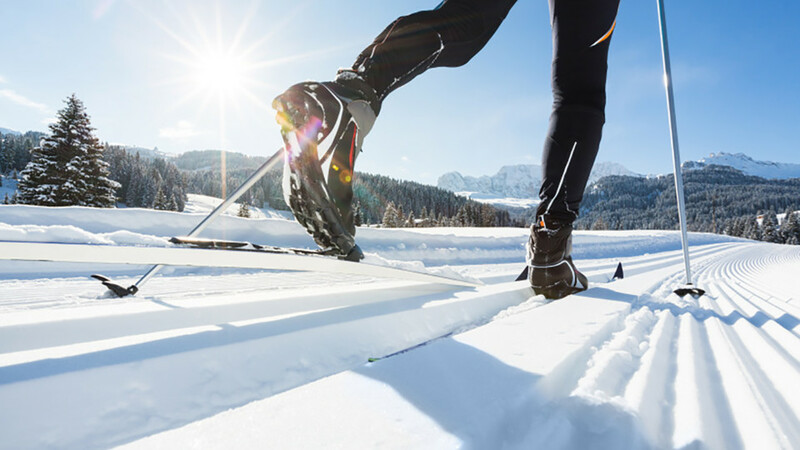 Plus, gliding along in the snow can be refreshing and more therapeutic than pounding away … [Read more...] about Why Cross Country Ski?